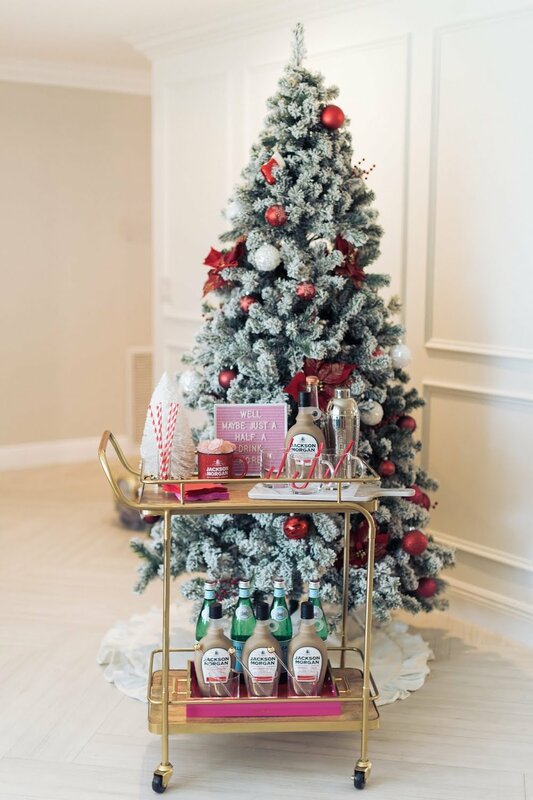 Jessica of the Celebration Stylist is sharing ideas for a Christmas cocktail party on her blog. She included Jackson Morgan Southern Cream in peppermint mocha and a fun cocktail recipe. Check out the post here.